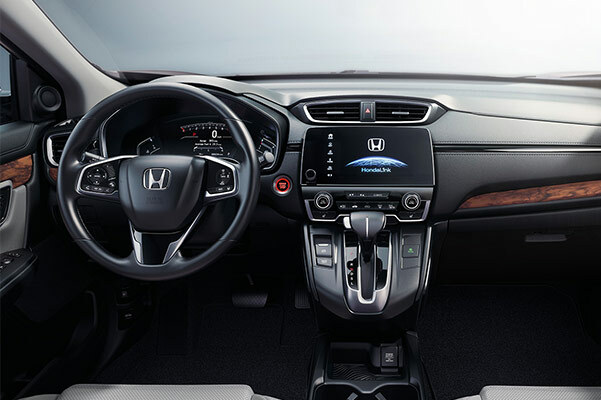 Travel Oahu's roads with unmistakable style from behind the wheel of a 2018 Honda CR-V. Our Honda dealership near Mililani, HI, has plenty of Honda CR-V trims in stock, so you can find the perfect new Honda crossover for your tastes and preferences. Get the keys to this 5-passenger Honda SUV and enjoy fuel-efficient performance across every highway and byway. 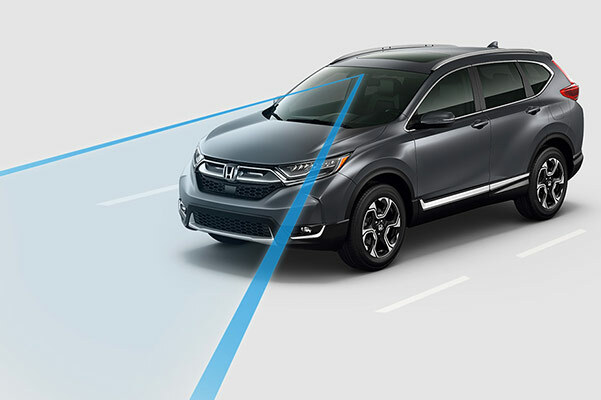 Visit Pacific Honda to test-drive a 2018 Honda CR-V. When you choose our Oahu Honda dealership, you'll be treated to an exceptional car-buying experience.